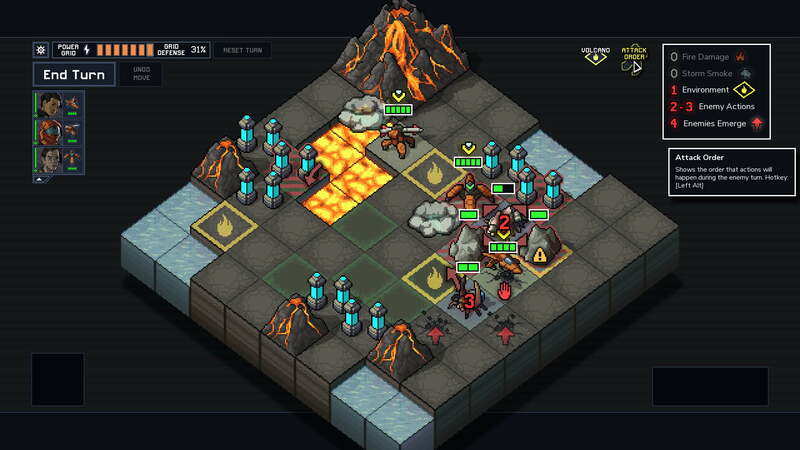 It is the studio's second game, following FTL: Faster Than Light. It features writing by Chris Avellone and music composed by Ben Prunty. 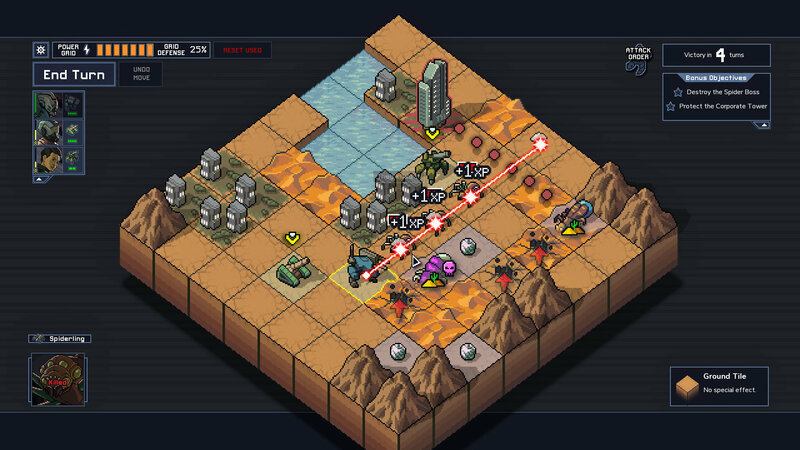 Into the Breach: Into the Breach is a turn-based strategy video game developed and published by Subset Games, consisting of Justin Ma and Matthew Davis.